In recent years central Europe has found itself a hotbed of talented young House music producers with producers such as MYNGA, Naxxos, Klangkarussell and more. 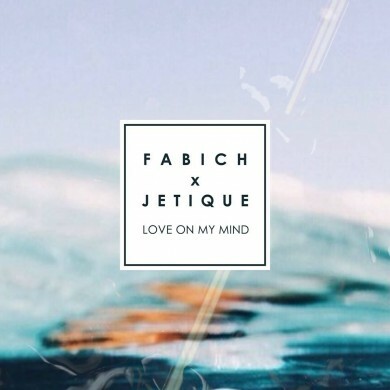 Fabich and Jetique are two German producers hoping to achieve similar success on the backs of their first collaboration ‘Love On My Mind’. 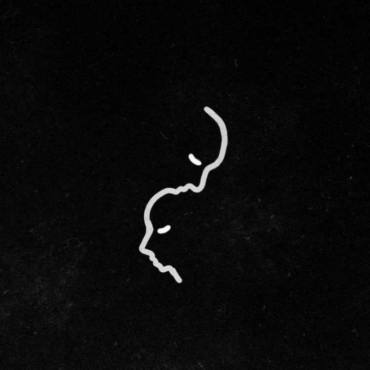 Originally tagged as “Future Tropical” on SoundCloud this record is so much more that. 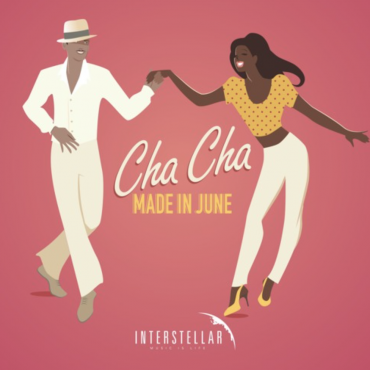 Drawing from a whole array of different musical influences with piano chords reminiscent of old school Deep House, elements of Tropical, a great Disco House-esque vocal sample; ‘Love On My Mind’ is sure to have you dancing.